Quench your thirst! H3O® 3-in-1 fitness drink provides rapid hydration so you feel refreshed and rejuvenated all day long. 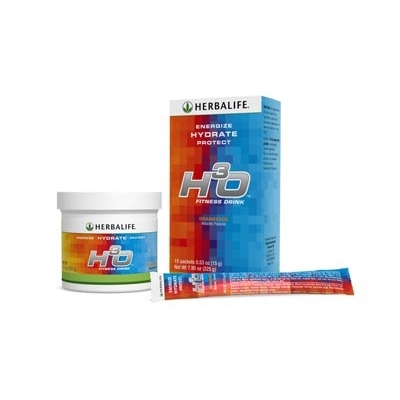 Enjoy H3O® whenever you are thirsty and especially before, during of after activity. Choose from a canister or an everyday stick pack to keep your body properly hydrated, fueled and going strong. An average person loses 3-6 liters of water per day. An active person can lose 1-2 liters of water per hour when exercising. 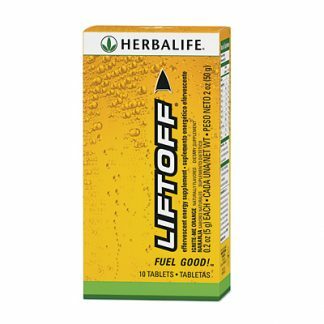 Electrolytes such as sodium and potassium help the body to absorb more fluids. Carbohydrates work together with sodium to accelerate the rate at which water is absorbed by the body. 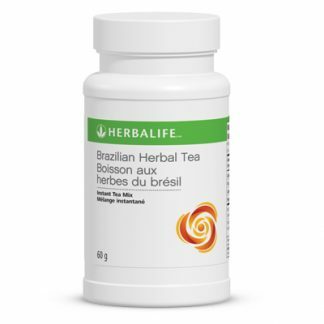 You're viewing: Herbalife H3O® Fitness Drink Please login or register to see price.